Great deals on vacuums. 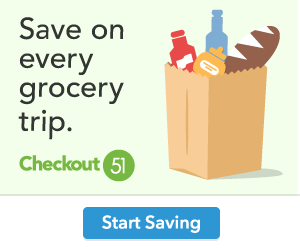 Purchase the Eufy RoboVac 11c Pet Edition Wi-Fi Connected Robot Vacuum on Walmart.com. Only $199.99, regularly priced $289.00 + Free 2-Day Shipping AND Free Store Pickup. 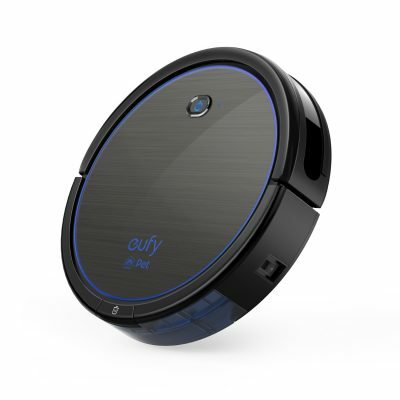 Eufy RoboVac 11c Pet Edition, Wi-Fi Connected, 1200Pa (Max) High Suction, 3-Point Cleaning System, Self-Charging Robotic Vacuum Cleaner, Cleans Hard Floors to Medium-Pile Carpets.